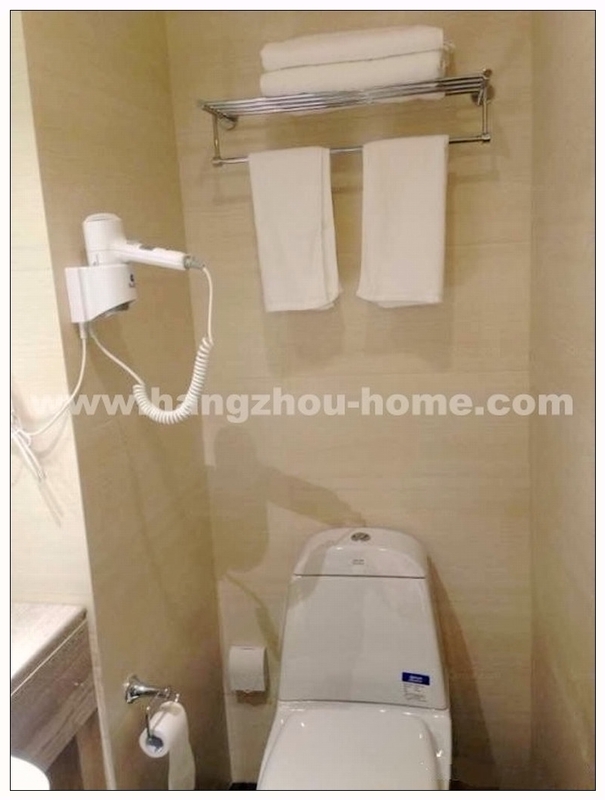 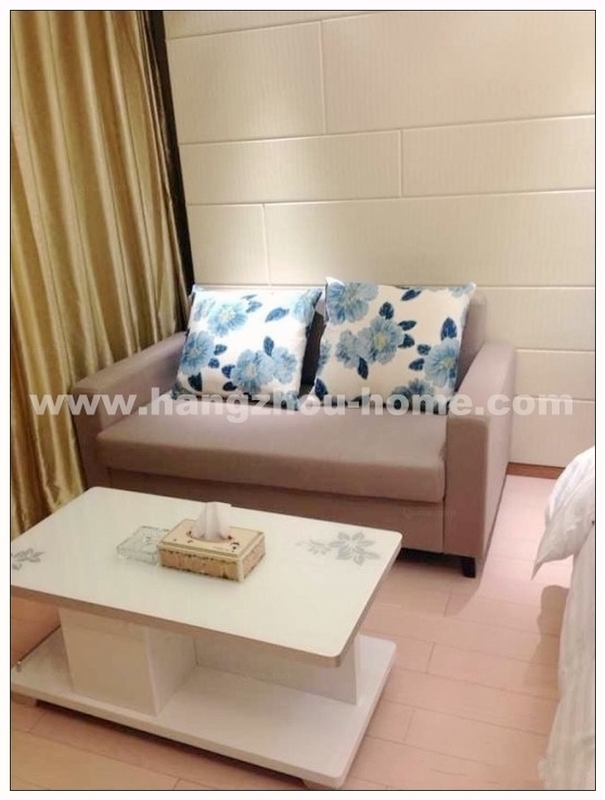 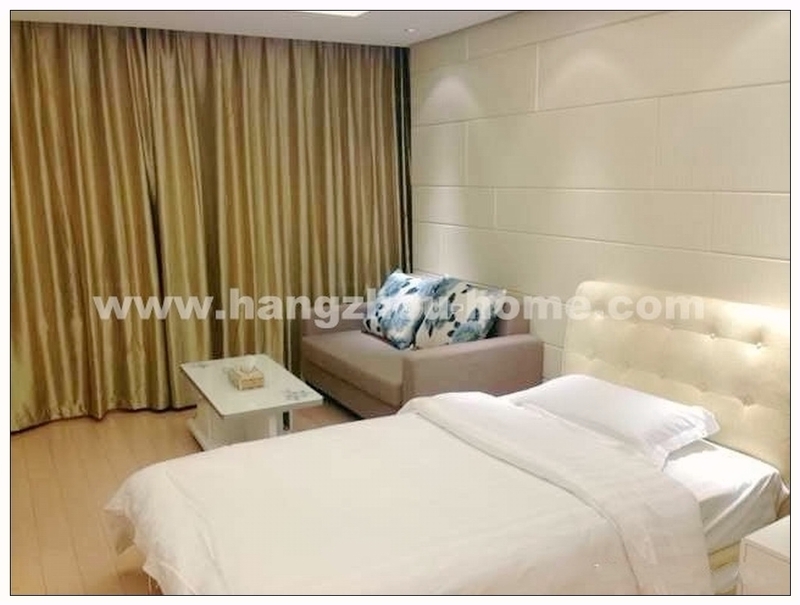 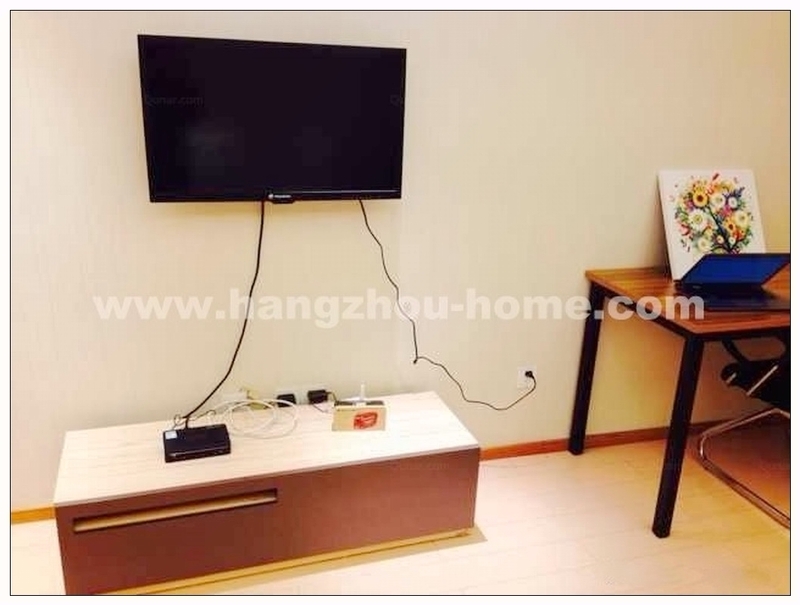 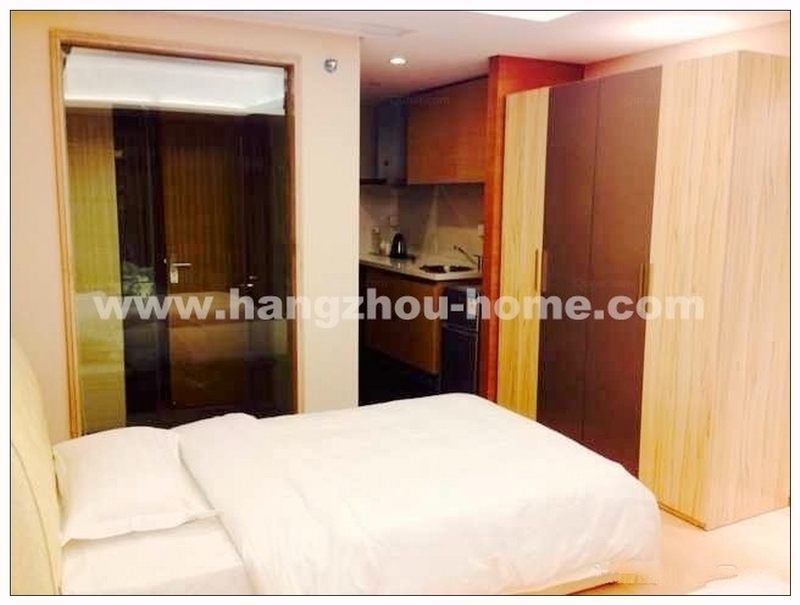 Hangzhou Complex Name:Tongfang International.Apartment For Rent,House For Rent?We provide the Best Service for find your home in Hangzhou! 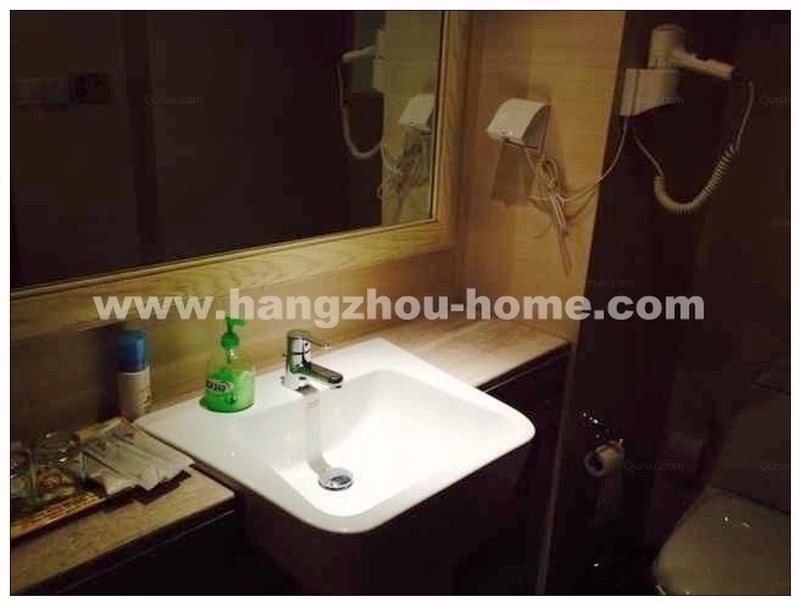 -Kitchen has some cabinets and is equipped with basic appliances. 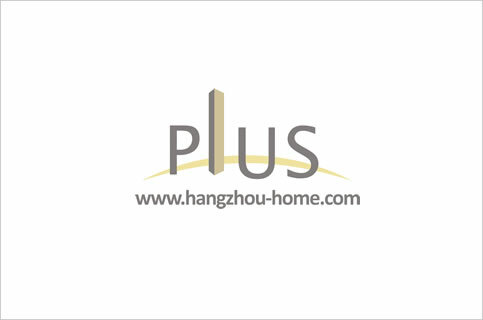 We have listed 12 apartments for rent in this compound,contact us for more infomation.